Any User Content provided by you remains your property. 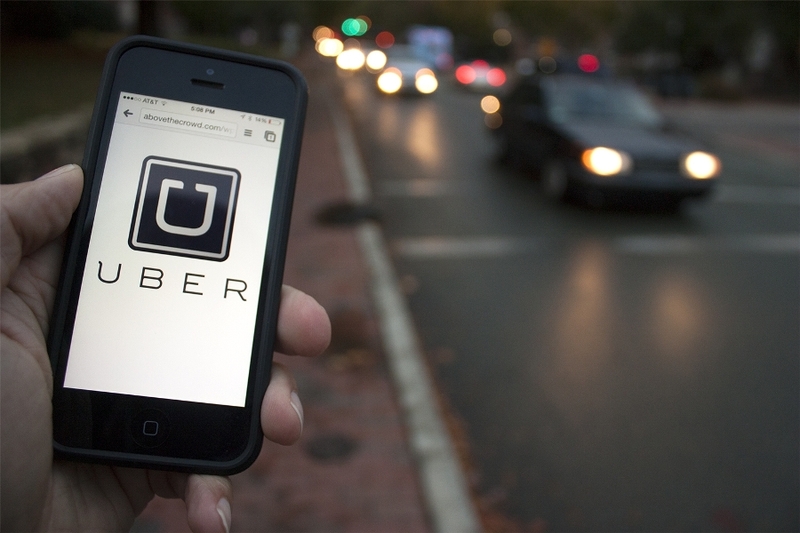 However, by providing User Content to Uber, you grant Uber a worldwide, perpetual, irrevocable, transferable, royalty-free license, with the right to sublicense, to use, copy, modify, create derivative works of, distribute, publicly display, publicly perform, and otherwise exploit in any manner such User Content in all formats and distribution channels now known or hereafter devised (including in connection with the Services and Uber’s business and on third-party sites and services), without further notice to or consent from you, and without the requirement of payment to you or any other person or entity. But should it really bother users, especially when there is not much info we update on the app? It should, because, Uber doesn’t just uses the data you update, but also data that’s on your phone. Ushering in the Age of IoT. What Lies Ahead For IT Jobs?